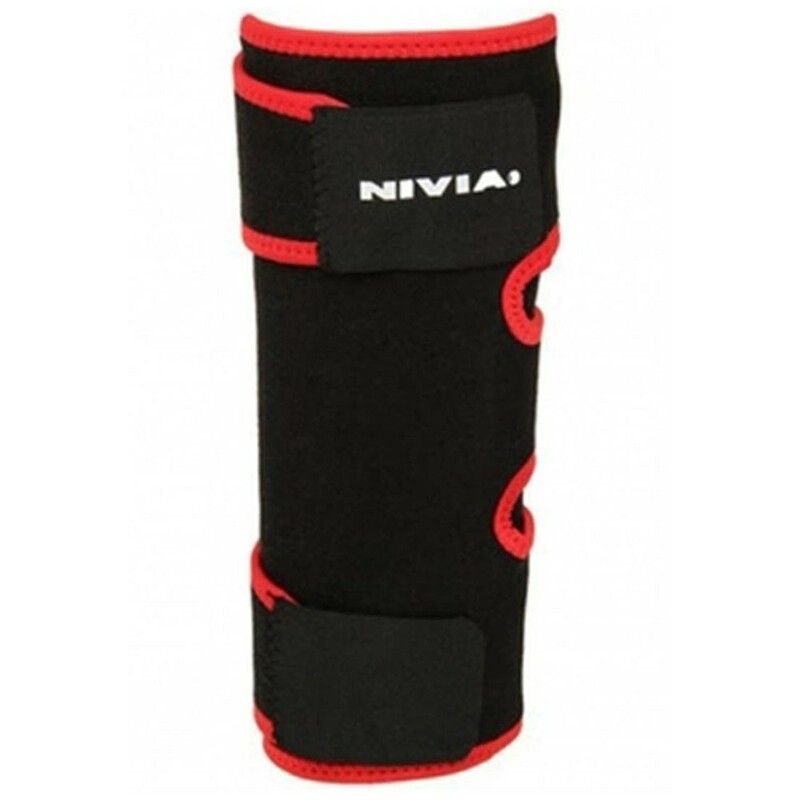 Protecting your knees from injury and providing increased support is this Knee Support from Nivia that is ideally designed for fitness conscious individuals. 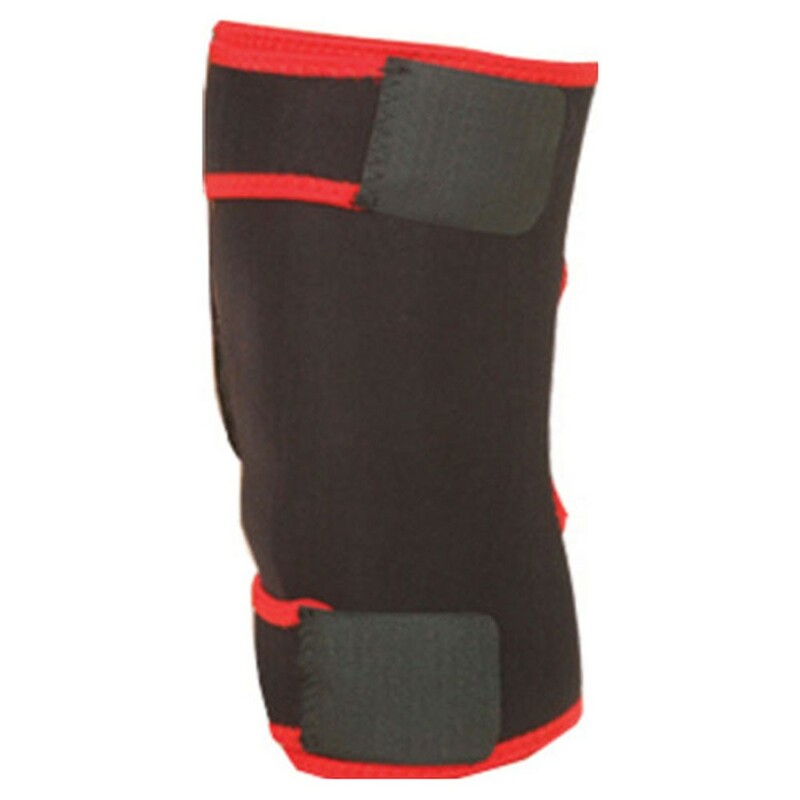 Provides adequate support to the knee during physical activity Nivia Knee support is made from durable neoprene material and comes with an adjustable velcro strap. 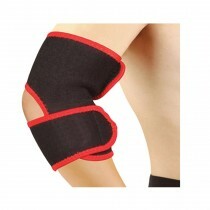 The velcro strap helps adjusting the knee support and fit better. 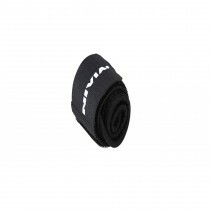 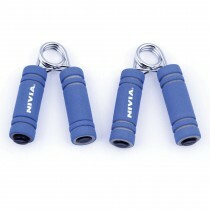 It is very easy to use and is washable. 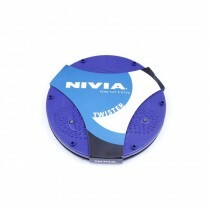 Nivia knee support with adjustable velcro is a Free Size knee support and can be worn by both Women & Men.